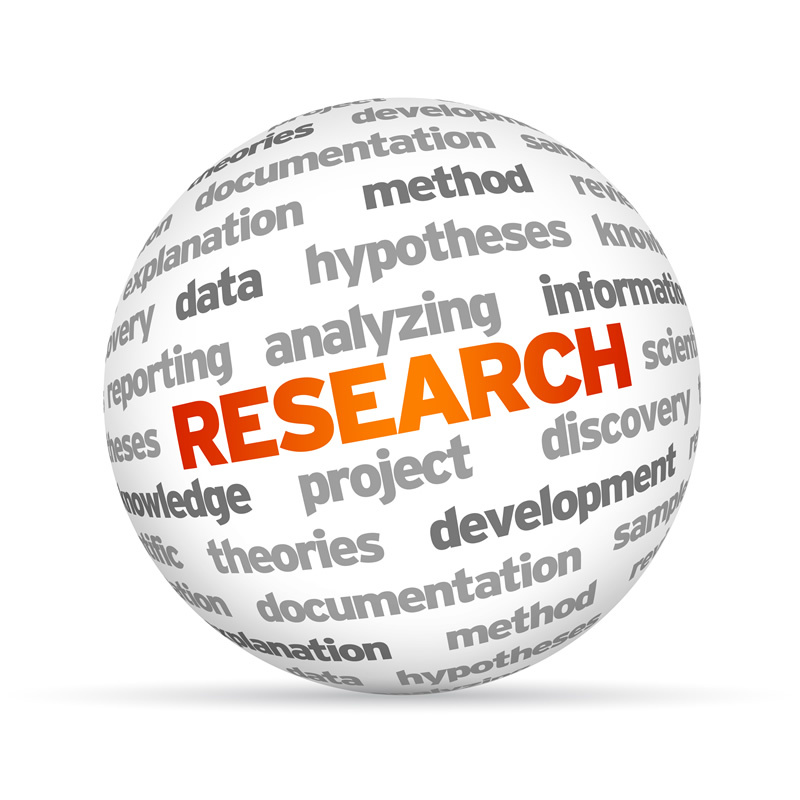 Why is Academic Research Important? Research today is a skill that is taught to students as part of information literacy units; however, I don’t think students understand the difference between “Googling” a topic and researching it. Yes, a lot of information is publicly available, however; a lot of peer-reviewed research, published in academic journals, is not. Writing a research paper used to involve going (yes a verb) to the library, researching a topic, taking notes from resources you were usually not able to sign out of the library and then assembling those notes into a coherent paper, with an argument, and proper citations. Writing research papers today is still easier than it used to be. Most schools subscribe to electronic databases students can access online. We need to teach students how to do research electronically and how to avoid copy and paste disasters. Educators should stop accepting the excuse that students don’t understand in-text citations; letting students off if they have a reference page. Great resource from Dartmouth – What is an academic paper? Academic writing is writing done by scholars for other scholars. Academic writing is devoted to topics and questions that are of interest to the academic community. This brings us to our final point: Academic writing should present the reader with an informed argument.